Claudio, our South America Correspondent, has spotted some fantastic deals to either Buenos Aires or Rio de Janeiro starting from under £1000. 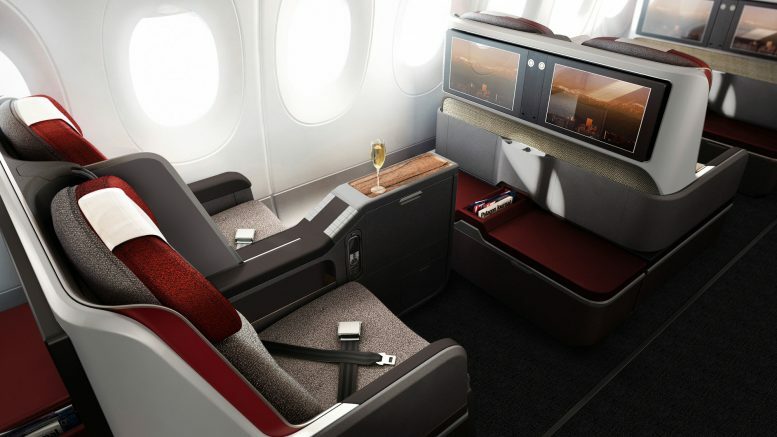 The deals are on LATAM which whilst not being up to the likes of Qatar, have decent business class seats. They are also using an A350 on some of these routes which is one of my favourite aircraft to fly on. The seats are in a 2-2-2 configuration. Tickets must be booked by 17 July for travel in August 2018 (there’s always a catch). Minimum stay is 7 days and they are changeable or cancellable for a fee. If you don’t mind booking your BA flights on the phone with BA or via a travel agent then the regular BA upgrade to First one way for free offer is back on. You can upgrade in either direction but the catch is that the upgrade only applies to the more expensive Club World fares. The eligible classes are: semi-flexible R, D, or C class, or a fully flexible J class Club World. You need to book by 7 October 2018 for travel departing by 7 October with all travel completed by 31 October 2018. 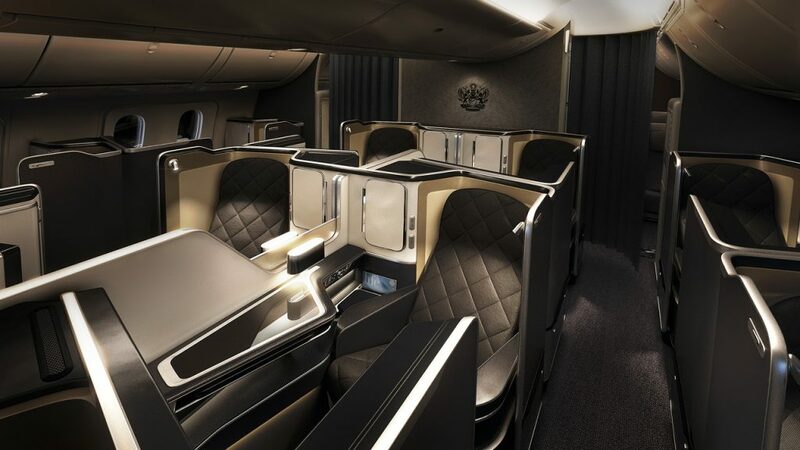 You can either upgrade on BA or the offer is also available on American Airlines operated flights on certain routes to the US, Canada and Mexico when booked with a British Airways codeshare flight number. You must request the upgrade at the time of booking either via the BA contact centre or any travel agent. You can find more information the upgrades on BA here. If you are starting to look for availability for your bonus Avios and may be interested in South America, some new reward availability should be opening up on their Madrid – Buenos Aires flights for this winter. They are increasing the services from 14 to 17 weekly, effective from 30 October 2018. The additional 3 weekly flights will be operated by Airbus A330-200 aircraft. The extra flights will operate on Tuesday, Wednesday and Friday. If you are short of a few Avios for your destination you may also be interested in the Iberia bonus for purchasing Avios. The bonus is up to 45% depending on how many you buy. So is it worth it? If you are only a small amount short such as you want to do one of the long haul flights like Johannesburg or Buenos Aires. 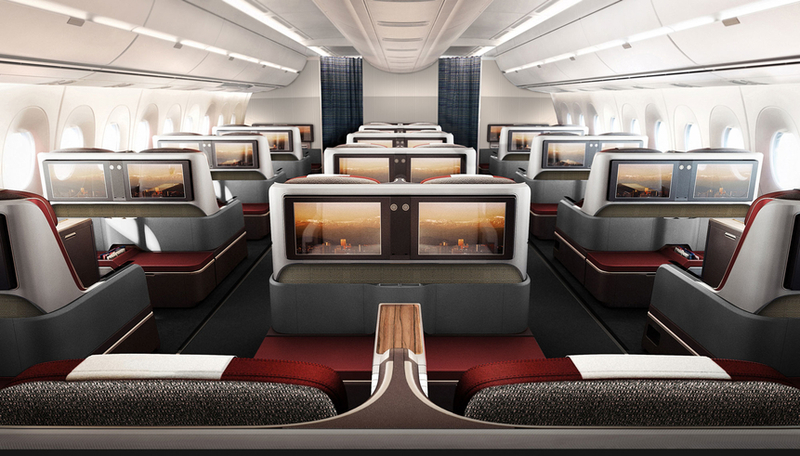 These are 102,000 miles return in business class. You would have to buy 12,000 Avios which with the bonus would cost you €201 which is £177. However, you can reduce the number of Avios need to 86,600 during the booking process by paying an additional £180 so there is not a lot in it. You can also transfer the Avios to your BA Executive account using combine my Avios. The ‘buy points’ page on iberia.com is here. Lufthansa to serve astronaut food in business class? In one of the most bizarre airline food stunts I have seen, Lufthansa are to offer its Business Class passengers space food! The meals will be served on long-haul flights departing from Germany during July and August. 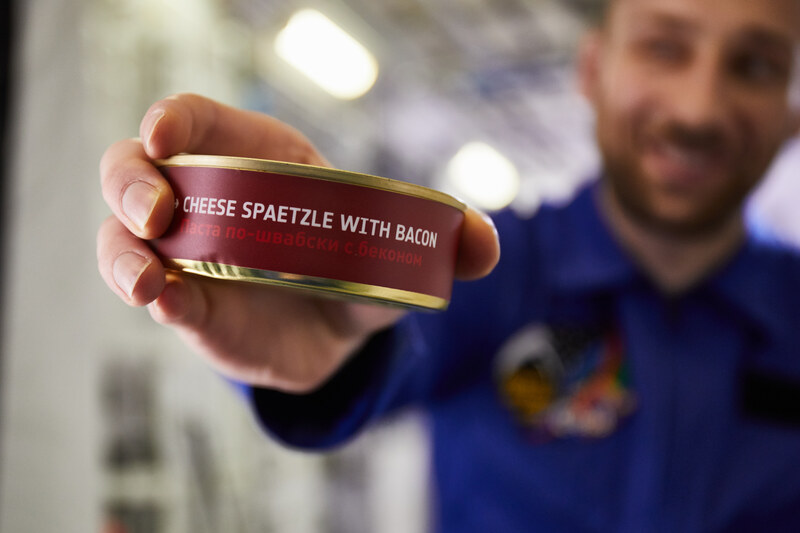 You will have the chance to enjoy one of the menus that Alexander Gerst, the German astronaut, and his crew will be receiving onboard the International Space station. Lufthansa’s catering branch developed and supplied what is known as ‘bonus food’ for Alexander Gerst. Bonus food is special food that is given as a treat during team events on board the space station. The meal that Lufthansa are serving on board their aircraft is Chicken Ragout with Mushrooms. The airline worked on special space meals specifically requested by Alexander Gerst such as Spätzle, and the Chicken Ragout with Mushrooms. Hopefully, they won’t be serving the actual meals that are sent to the space station as they have a shelf life of two years. Yum! 4 Comments on "News & offers: S America under £1000, BA First upgrade, space meals & Iberia bonus Avios redemptions"
Just a note to say that I had a few Avios in my Iberia Plus account before the recent promotion and currently I can’t make any transfer from Iberia to BA at all. Just a word of caution in case someone buys Avios expecting to be able to transfer them out again. Managed to transfer the non-promo points to Avios.com after several attempts! Good news. The whole thing is very flaky at the moment.